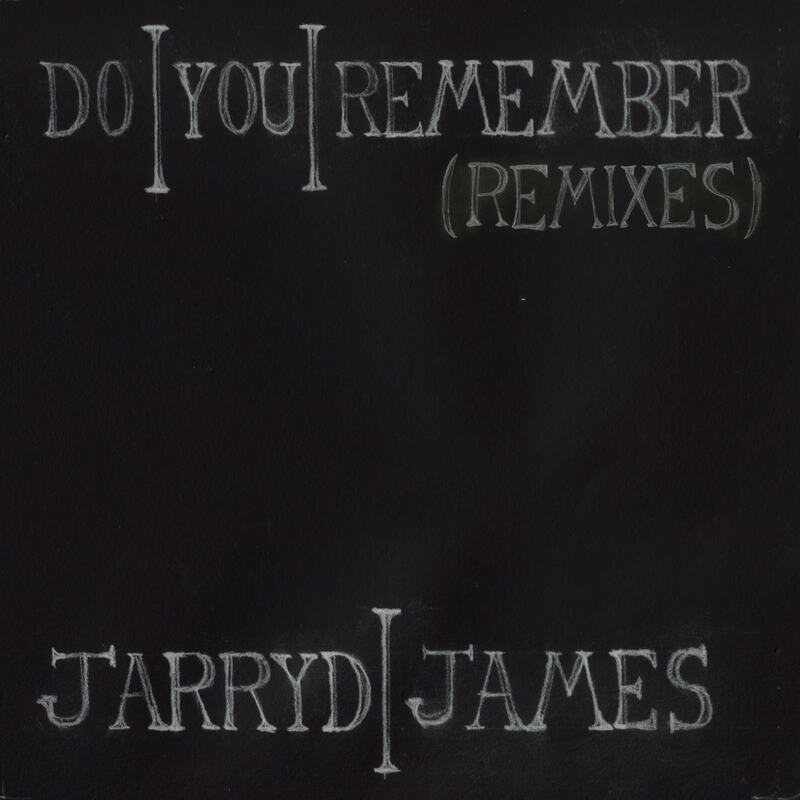 Jarryd James is keeping up the momentum for the low-key hit “Do You Remember” with a batch of official remixes, and Noah Breakfast is the latest to give it a spin. The original is a pretty mellow, reflective affair, but Breakfast’s remix packs a punch. Extra layers of synths and percussion give the track a new energy, but things are kept fairly minimal, keeping the awesome chorus intact. Check it out below, and hear the rest of the remixes here. Read our interview with Jarryd James here.